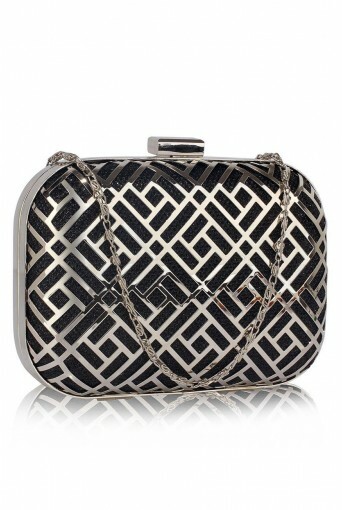 Bag a bargain in our hot hot handbags sale. 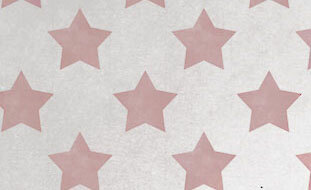 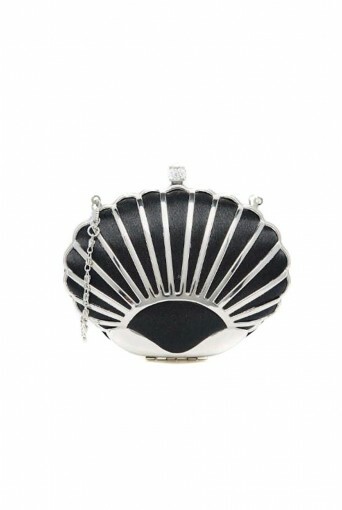 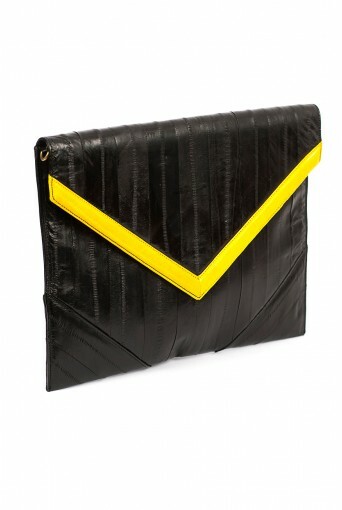 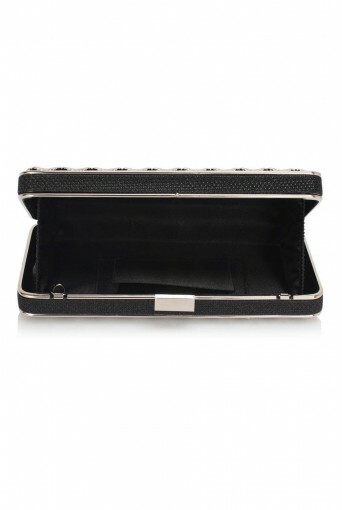 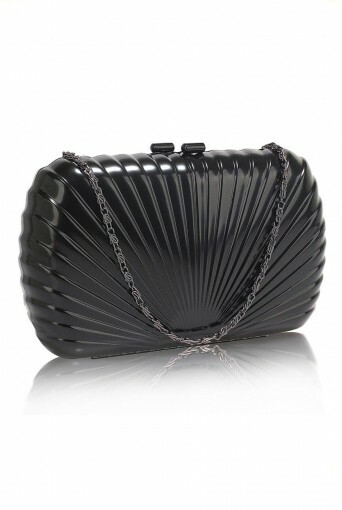 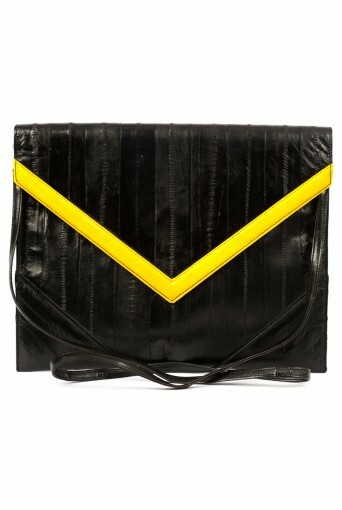 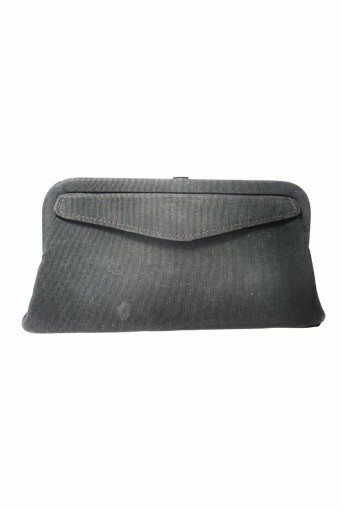 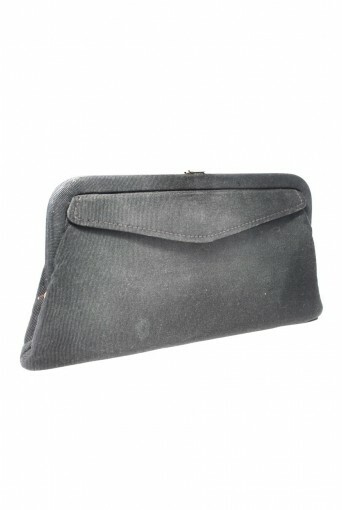 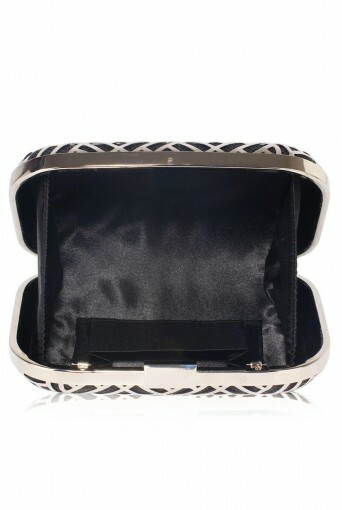 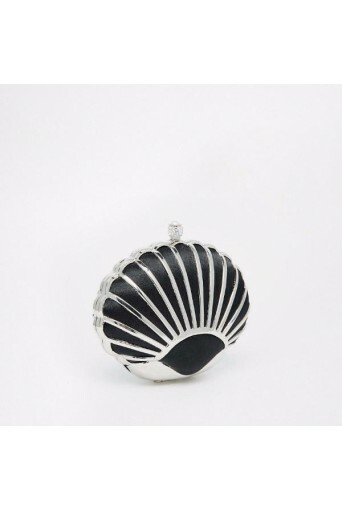 We have cool clutches, tip top totes and elegant evening bags all with fab discounts. 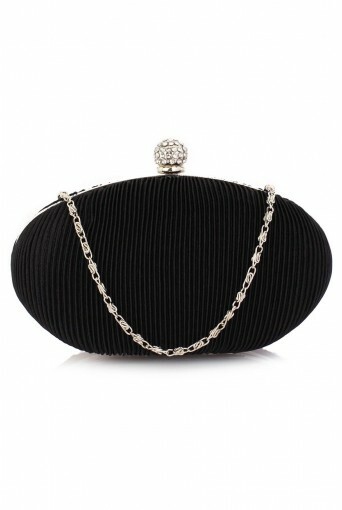 Vintage handbags bring so much character to your outfit so why not grab one of these fab vintage style bags at a fraction of the price adding a sense of smugness to your style too!